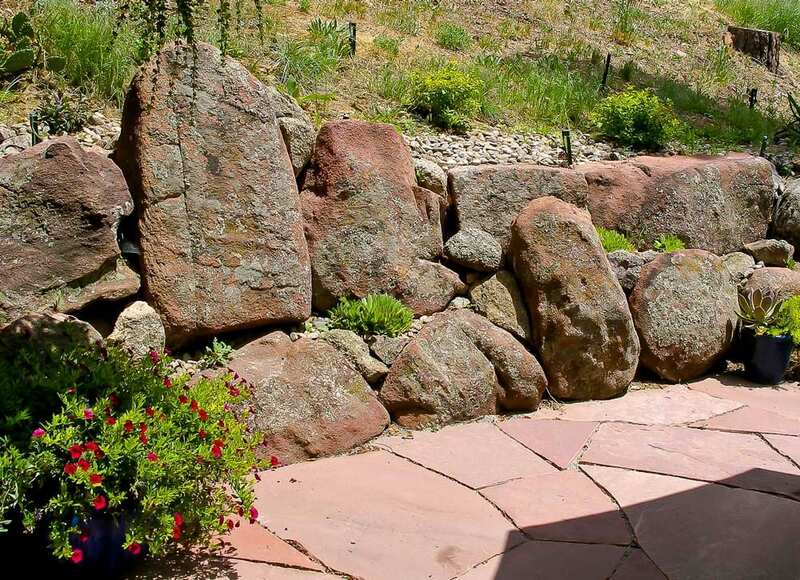 Colorado neighborhoods along the Front Range vary from the relatively flat to slopped and hilly. 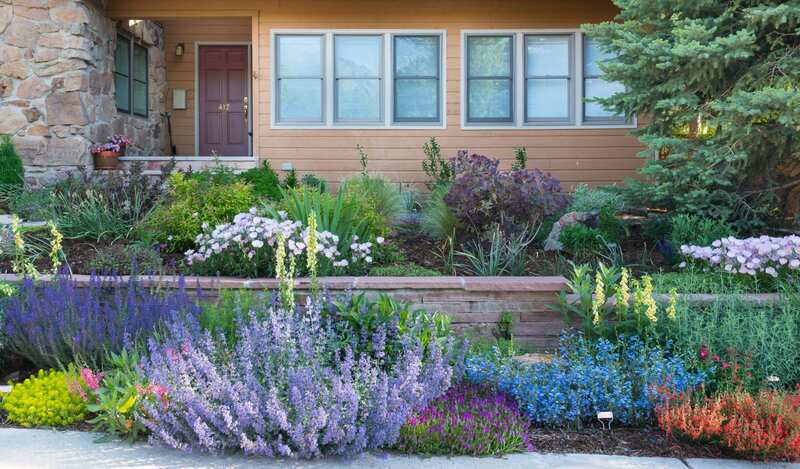 You may notice that your turf grass is uneven in color or thickness on a slope, or that walking from one area of your property to another has awkward grade changes. Runoff after a rain event can also be a tell-tail sign that landscape design intervention may improve how water moves through your yard. 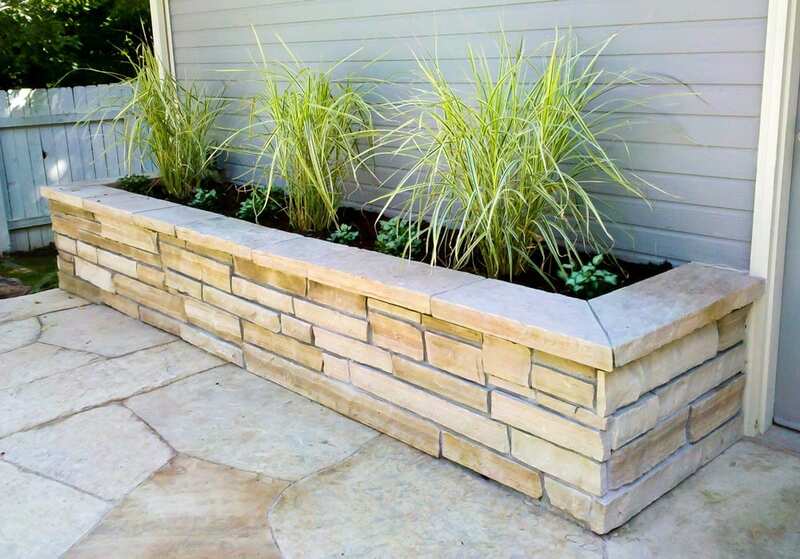 A simple retaining wall, may solve these various yet interrelated challenges. 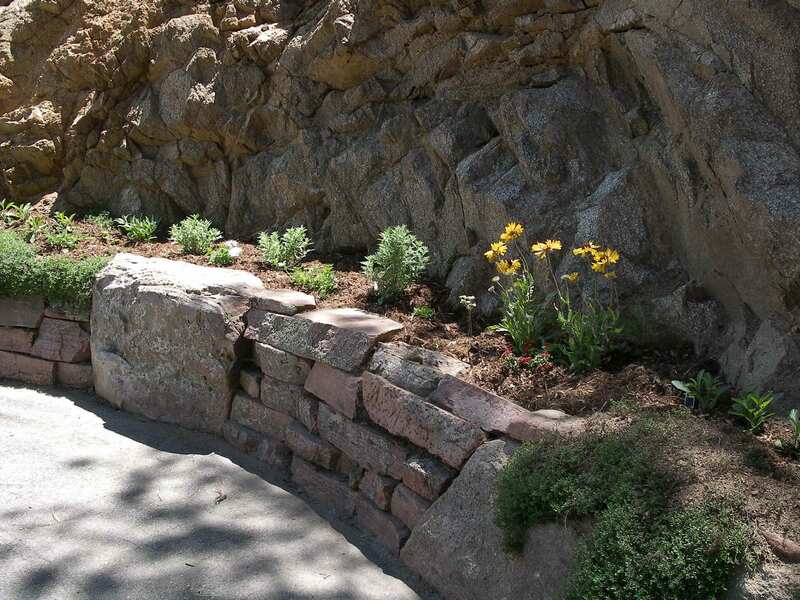 Several low retaining walls used on grade can create a terraced garden for perennials and shrubs. 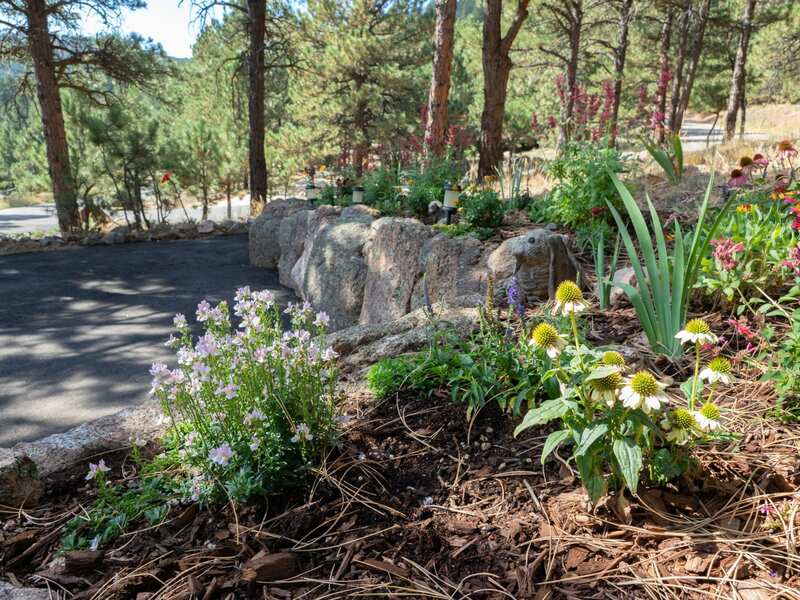 Taller engineered retaining walls can help keep large tracts of earth in place near parking pads on mountain driveways. 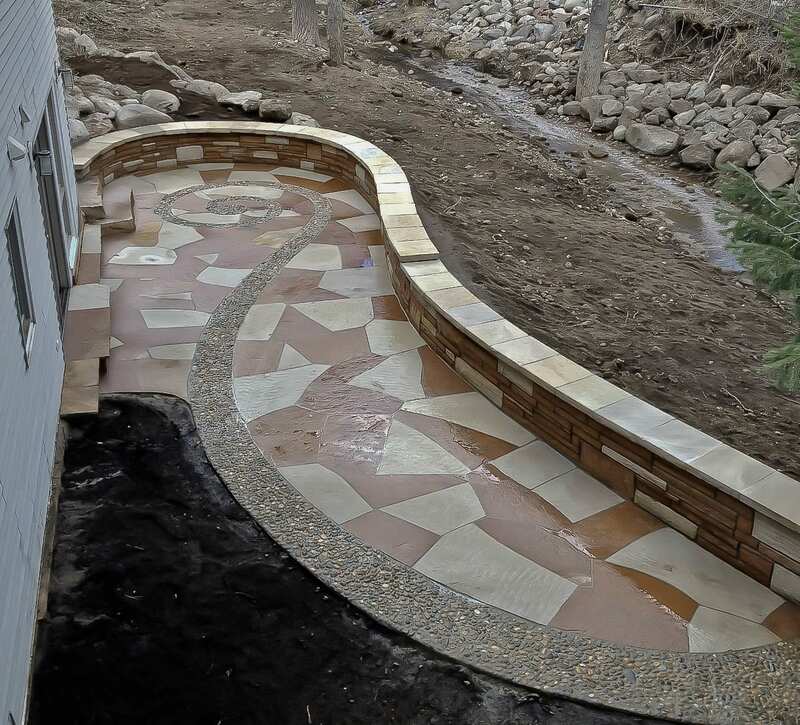 Ecoscape’s design team can integrate this element for both function and finesse. 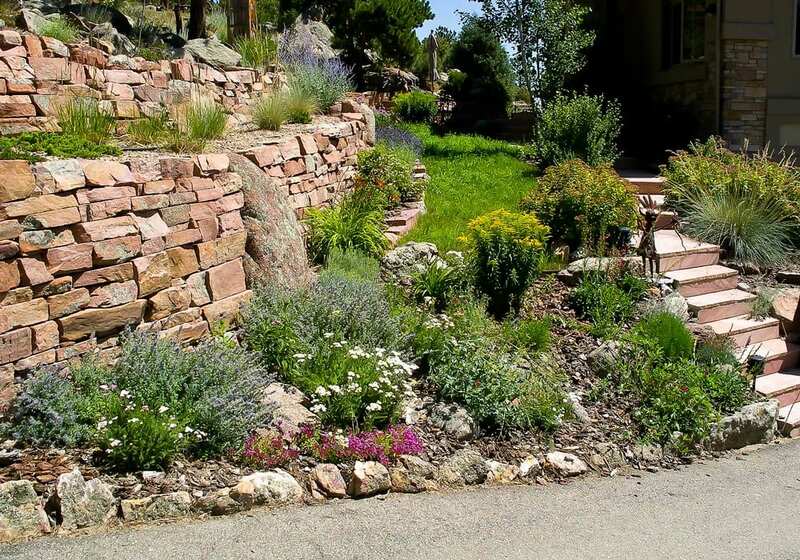 Bill is an excellent landscape architect… he delivered a high quality product on time and within budget. His team was very professional and took great interest in their work each day. I had a million dollar house with a barren landscape. Now I have what looks like a landscape for a 2 million dollar house. 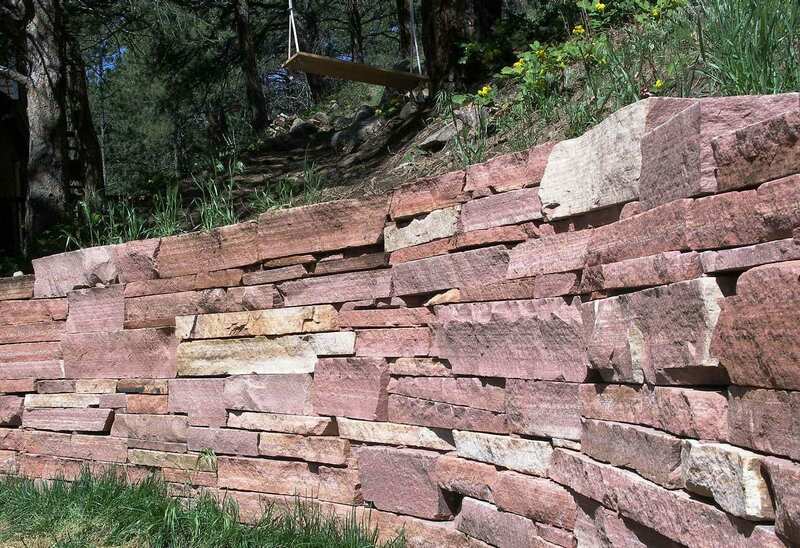 I am a very satisfied customer and highly recommend Ecoscape.